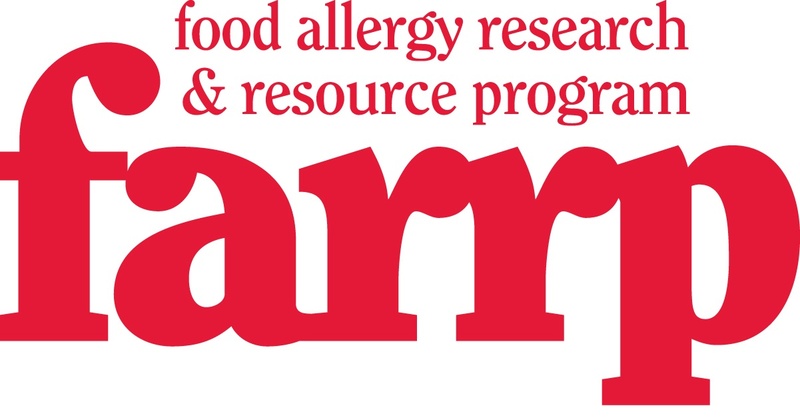 This is the Eighth Workshop on Food Allergen Methodologies that is co-organised by Health Canada’s Food Directorate and the Food Allergy Research and Resource Program of the University of Nebraska. The workshop will keep its original objective of bringing together world leading experts in allergen detection methods and to offer a forum for increasing consultation, information exchange, and harmonization in the area of food allergens and analytical methods for food allergens. The workshop will gather scientists, chemists, analysts and other representatives from government agencies, university, industry and consumer associations, to discuss issues related to detection, identification, characterization, and control of allergen residues in foods. This year’s meeting has an additional purpose of capacity building and is supported by the Asia Pacific Economic Cooperation (APEC)’s Food safety Cooperation Forum. Experts from the APEC region will be given the opportunity to share best practices and learn from each other about the management of allergens in the food industry. 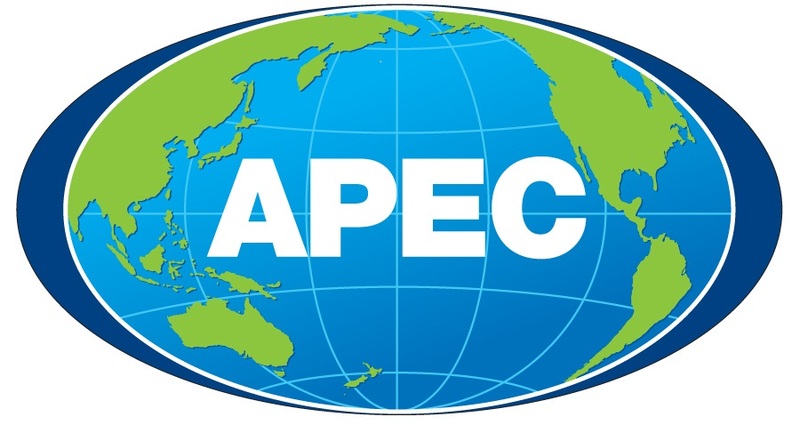 A special session dedicated to APEC regulators is organised on May 5th. It is possible for food industry to register for a one day session only, based on their interest. The workshop will offer an invaluable networking opportunity for food allergen management experts in the Asia Pacific Region and from around the world. I hope to see you there.